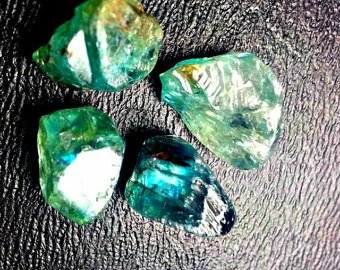 5 Quality Blue Zircon Crystals. 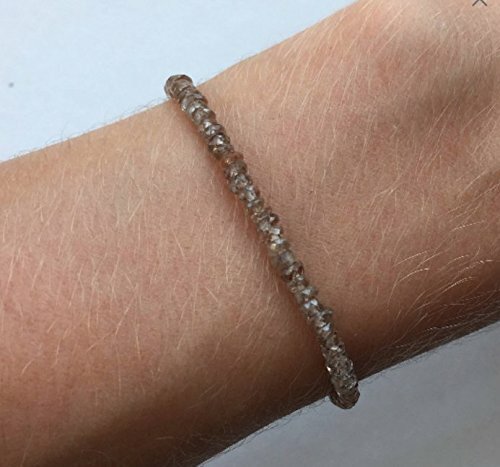 High Quality Natural Gemstone Rough, Parcel For Wire Wrapping/ Jewelry. 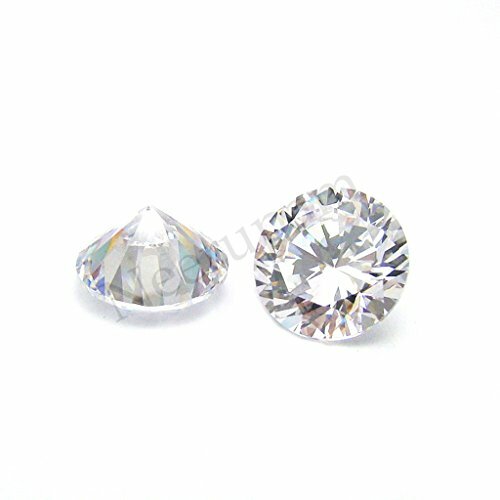 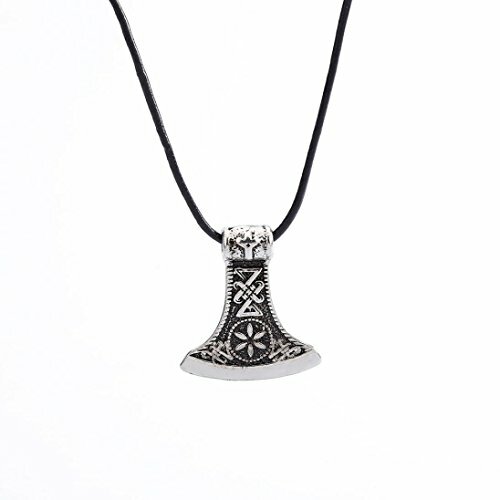 Approx Size: 3.5-7.5 x 2.5-5.0 mm., Weight: 50.00 Ct. / Approx Quantity: 20-30 Pieces. 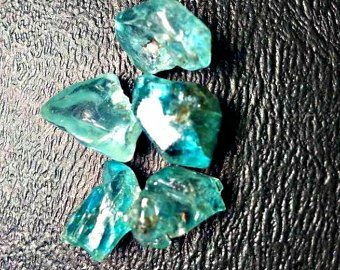 4 Quality Blue Zircon Crystals. 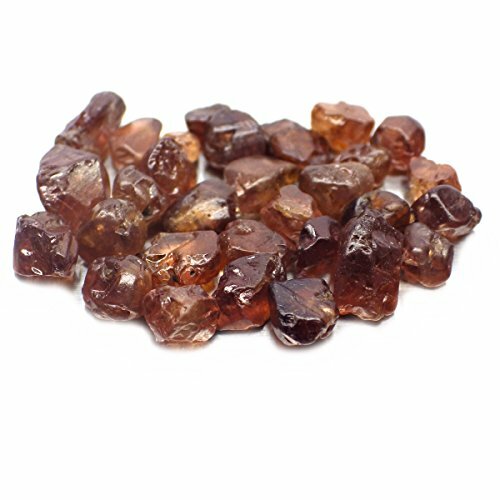 High Quality Natural Gemstone Rough, Parcel For Wire Wrapping/ Jewelry.